In hindsight, it was inevitable that two sophisticated digital audio technologiessoftware-based digital filters and Bitstream D/A converterswere destined to be married in one product. 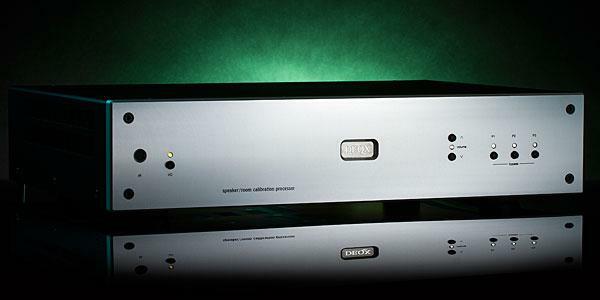 The software-based D/A converters offered by Krell, Wadia, and Theta all used multi-bit ladder DACs, and Bitstream-based units have previously relied on off-the-shelf digital filters. Professional digital audio is like gravity to consumer audio's antigravity: pro gear draws music into digital files, and consumer audio releases those same notes back out again. 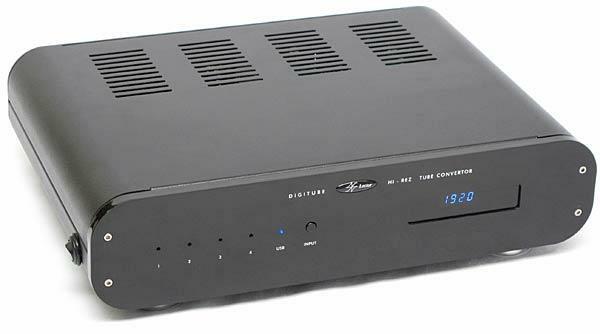 It's not surprising, then, that many audiophile digital-to-analog converters come to us from the pro-audio industry, which has a hierarchy similar to the consumer side: value-oriented products all the way up to ultimate-performance brands. 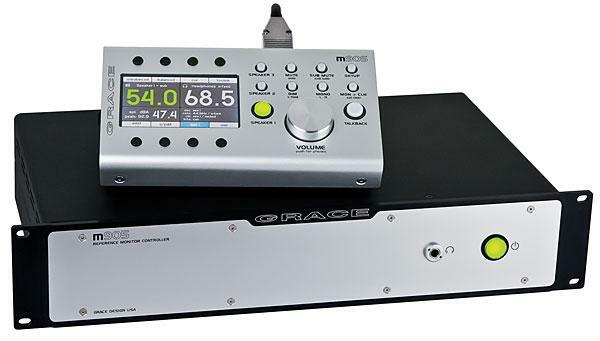 Examples of pro-audio companies that also offer audiophile DACs for consumers abound: Benchmark, CEntrance, Grace Design, Korg, Mytek, and Nagra, to name a few. No, the $399 price listed in the specification block isn't a misprint. 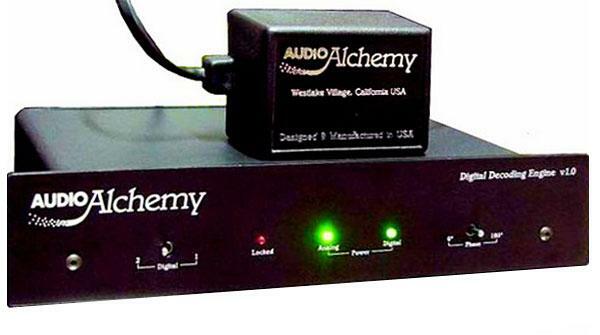 And yes, the Audio Alchemy Digital Decoding Engine v1.0 is indeed a full-function outboard digital processor. And since this is the August issue, not April, you can stop worrying that this review is some kind of joke. The $399 Digital Decoding Engine is for real. Ten years ago, the average consumer was unaware that he or she needed an e-book reader. Since that time, neither those people nor the authors whose books they consume have changed very much. But the people in between have grown restless and unsatisfied, and it is they who call the tune. Consequently, many of you have gone from owning books to sort of, kind of owning books (and sort of, kind of not). Back in high-end audio's golden daysfor the purposes of this story, the mid- to late 1980smy audio store, Audio Ecstasy, had a service tech named Tom Hewitt. Were he still with us (and I wish he were), Tom would appreciate the radical case design of the MSB Analog DAC. Tom loved not only to fix things, but to see what happened when things were violently stressed. He tested the limits of component construction.